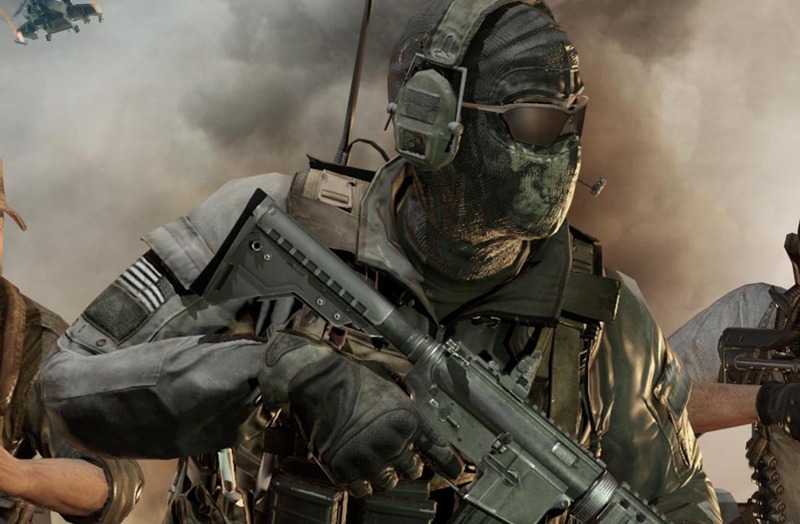 New Call of Duty mobile game has been given a soft launch on Android’s operating system and is being tested in some parts of the world. Activision and Elex have labelled their strategy game, Call of Duty: Global Operations, the “next tactical player-versus-player game” for the platform. Elex is well-known for developing Clash of Kings, an online war strategy game which recorded 65 million downloads in its first year. Its soft launch was discovered by Randy Nelson, head of mobile insights at Sensor Tower, who has revealed the game is currently being tested in Australia and the Philippines where it has been downloaded just under 5,000 times. 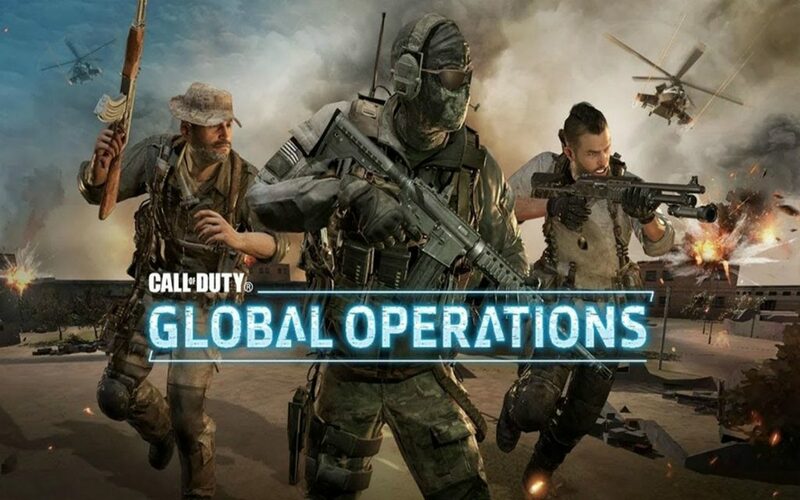 Call of Duty: Global Operations gameplay is available to watch online (video from PROAPK below), showing how players can build up bases, plot and engage in real-life MMO battles with other mobile gamers from a bird’s-eye view. In-game tasks will include recruiting different commanders, forming alliances or clans and putting together an army to fend off others. There will be a single-player campaign, as well as co-op and player-versus-player modes. “The discovery of a highly toxic and weaponizable element Nuclium NM (72) threatens to upset global order. As governments and private operators fight to control the limited Nuclium supply, the world begins to descend into anarchy. At the center of the conflict is GLOBUS, a malicious corporation hell-bent on using Nuclium to bring the world under its dominion. The only thing standing in the way is YOU. As is the case with many of these unconfirmed launches and testing periods, we must stress that some of this information is unconfirmed.